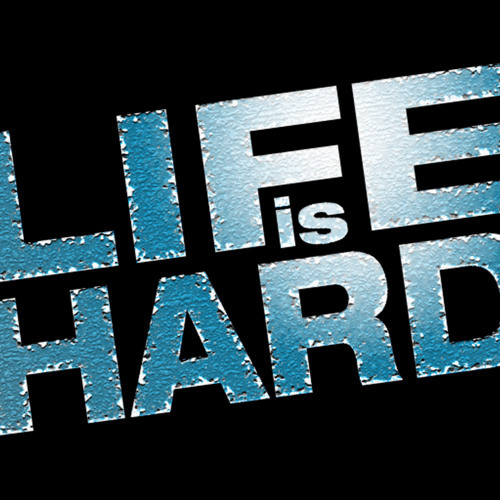 Life is Hard is a songwriting duo/independent artists based in Houston Texas. Our style/genre encompasses Rock, Pop, Country, and CCM. Our influences include The Fray, Oasis, The Eagles, Collective Soul, Jackson Browne, Bruce Springsteen, Stevie Ray Vaughan, Eric Johnson, Deep Purple, U2 and many more. We released our first, self-titled EP in September, 2011: http://www.cdbaby.com/cd/lifeishard11 We released our first full-length album titled "Rise Again," in December, 2012: http://www.cdbaby.com/cd/lifeishard20 Following are several places where you can purchase our music: http://www.cdbaby.com/Artist/LifeisHard https://itunes.apple.com/us/artist/life-is-hard/id404923919 http://www.amazon.com/Rise-Again/dp/B00AUJS1OI Join our SoundCloud Group here: http://soundcloud.com/groups/american-songwriters If you are interested in music marketing/recording tips, check out our podcast interview here: http://songwritingpodcast.com/lifeishard/ All original works are protected by copyright.